Rose M. Martin is data scientist employed at Dataquest.io. She studies responses of ecosystem function to the myriad, often synergistic pressures of the Anthropocene. Recent and current projects include: discerning patterns and mechanisms of greenhouse gas responses to a vegetation community shift in coastal marshes; testing synergisms of sea level rise and algal bloom deposition on salt marsh productivity; and characterizing carbon and nitrogen cycling dynamics in an anthropogenically-altered, subtropical estuary in Puerto Rico. 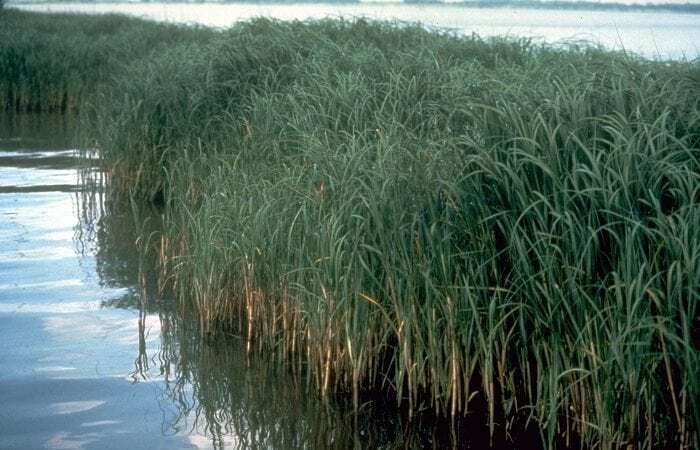 Could Climate Change Affect How An Invasive Grass Colonizes Wetlands?